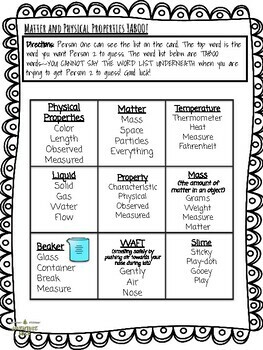 If you're looking for a quick, easy, fun, and engaging way to get your students using Classifying Matter vocabulary, look no further! If you like this set and like saving money, check out the vibrant Vocab Bundle! 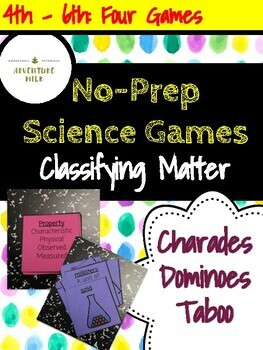 In addition to the games it includes interactive notebook entries and close reading passages. 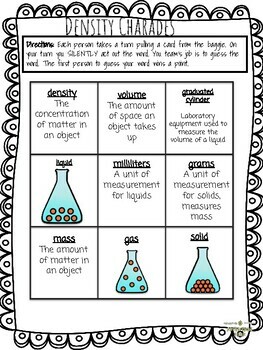 Games are easy with this Visual Vocab Word Wall for Classifying Matter. 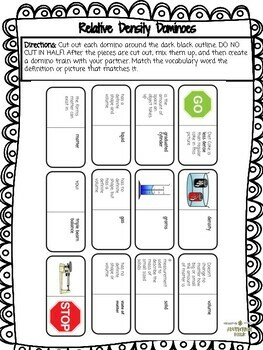 Having the word set makes charades and other paperless games a snap.